Bill (FCPA, FTIA) is an experienced adviser to a range of businesses operating in a number of industries with over 25 years experience in the profession. He is a founding Director of Banks Group Perth. Providing a full range of business, management, taxation and accounting services; he has a ‘hands on’ approach in directing his client’s financial affairs – for a number of clients acting as their external chief financial officer. 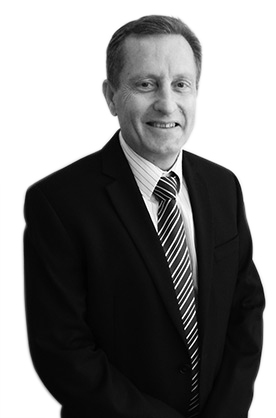 Bill has a proactive involvement with his clients, and has successfully assisted them through their growth stages and has been involved in a number of large transactions involving his clients and private equity. Away from work, Bill enjoys dropping a fishing line or riding his bike.